Scotland has a huge and diverse amount of built heritage. Yet most writing about this fascinating subject is overly technical - an alphabet soup of L-plans, Z-plans and bartizans. 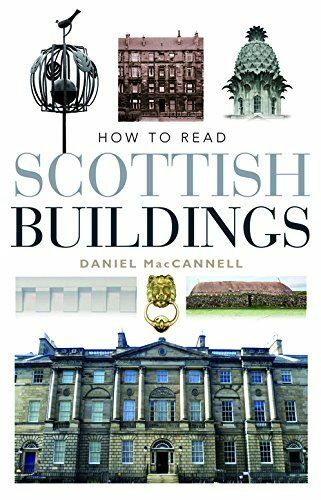 How to Read Scottish Buildings is a unique, informative and refreshing companion to Scottish architecture that dispenses with jargon to enable us to appreciate Scottish buildings with regard to their ages, styles, influences, and functions, as well as the messages that their builders, owners and occupants intended them to convey. Readers will be able to answer for themselves a whole host of questions about function, style, age and building techniques that will make a visit to any historic Scottish building a rewarding and enriching experience.